There is no denying the blatant similarities between Novo Amor’s charming Woodgate, NY EP and some of Bon Iver’s more soft, folksy records, but who’s to say that’s a bad thing? To be recognized as sounding even close to what is surely considered a great influence on this solo artists work can only be considered a good thing. Perhaps his release's only true weakness is that its length leaves you wanting more. Opening with the chime of highly-strung guitar notes and laced with a soothing, atmospheric sound you could mistake for an early Frightened Rabbit track, ‘From Gold’ develops into so much more. Lyrically the most simple on the EP, but musically the most grand, the track provides an exciting eye into what Novo Amor has to offer. ‘Weather’ gives us more depth and begins to show the true strength of this artist’s ambition. There’s sadness behind Ali Lacey’s vocals reminiscent of James Vincent McMorrow’s better music, all of which is supported by the delicate march of drums. It’s at this point you can really begin to see where all the positive compassion comes from. That now familiar lyrical pain is felt even more so within ‘Cold’, providing a softer note to this expressive EP. There should be no confusion that by suggesting Novo Amor’s sophomore work is ‘soft’ or ‘delicate’ that is boring, or simplistic. ‘Cold’ reminds us that this well-mastered and intricate style of writing provides a refreshing take on the alt-folk genre. This is perhaps the greatest track here, moving from quiet beginnings to a powerful finish littered with magnified percussion and an undercurrent of melodic sways. ‘Holland’ shows Novo Amor has taken a lot of what’s good from so many great artists, proving that with a subtle sound and great production quality, these songs can really come to life. 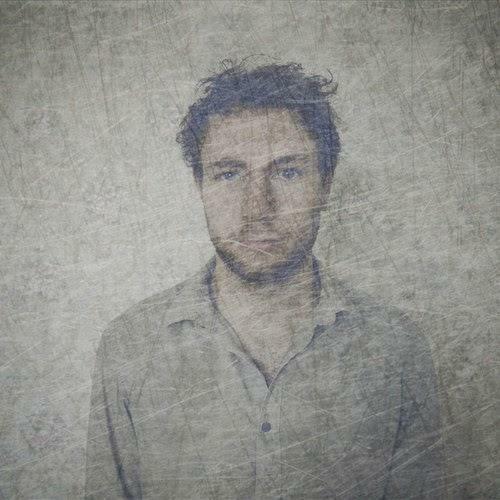 Woodgate, NY demonstrates Novo Amor has something genuine to offer the world of folk music. Being matched to such heavyweights as Bon Iver has only given strength to this inspired artist. This four-track EP has a haunting, open heart which leaves a feeling of great excitement for what’s to come next.